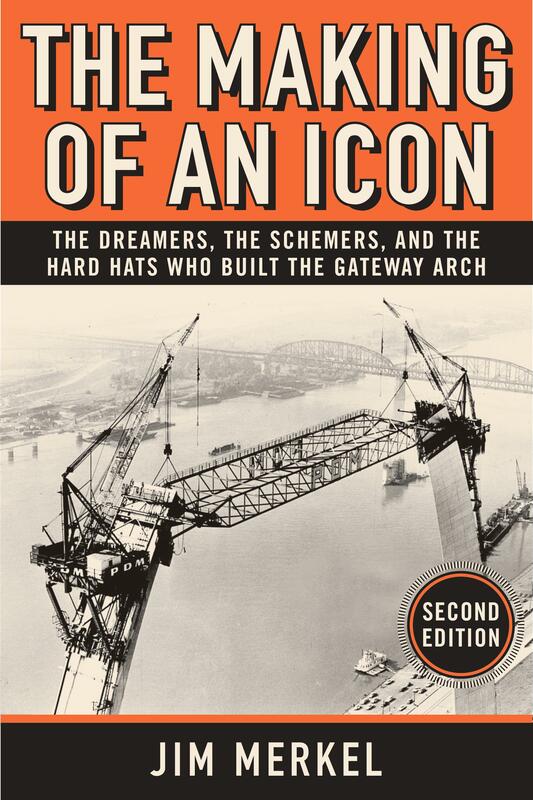 In just six weeks on so, The Making of an Icon: The Dreamers, The Schemers, and The Hard Hats Who Built The Gateway Arch, 2nd Edition, will be out. It’s getting exciting, more so that we now have a cover. It’s one of many big differences from the old book that you’ll want to see after it’s released. Released in 2014, the original book contained well-known, and rare, stories about the visionaries, finaglers, protesters, and fearless-and-skilled hands involved in an incredible undertaking that courted as much controversy as it did enthusiasm. The St. Louis Post-Dispatch was so impressed with the work that it put it on its list of the 50 best books of 2014. With dozens of new pictures, the second edition includes that information, plus new details about how Gateway Arch designer Eero Saarinen used math to give the monument its peculiar shape. There are new chapters about the “building climbers” who rappelled down the Arch to take samples of strange stains on its surface, the $380 million “do-over” of the Arch grounds and the name change to the Gateway Arch National Park. 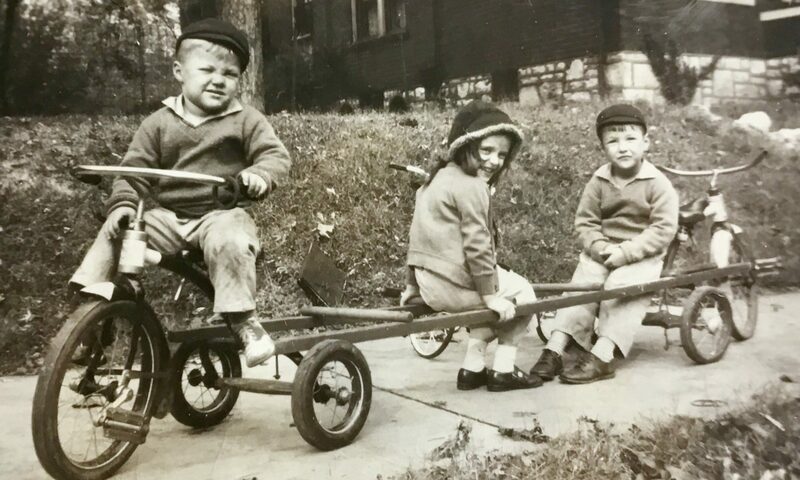 It’s bound to become the essential book about the Gateway Arch.